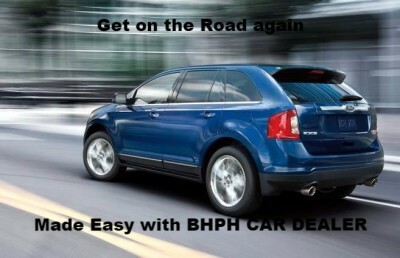 WE HELP YOU SELL CARS! 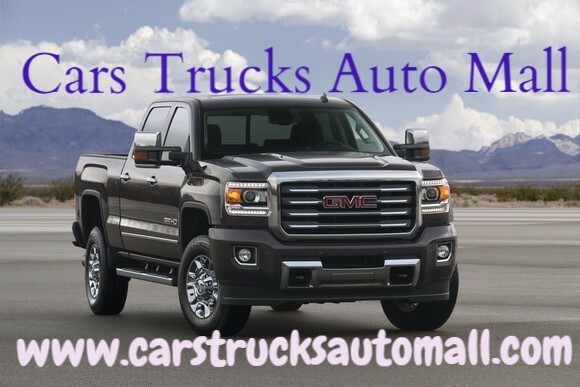 PLACE YOUR DEALERSHIP HERE TODAY!!!!! WE PLACE VEHICLES ON SOCIAL MEDIA SITE PLUS MUCH MORE. NEED HELP SELLING VEHICLES? WE CAN HELP YOUR DEALERSHIP SELL MORE VEHICLES. We build websites. We work vehicle Inventory. We market your Business. We help find customers on the internet. Each Dealer has different guide lines must check yourself.